Do you fancy a bit of indulgence for yourself? 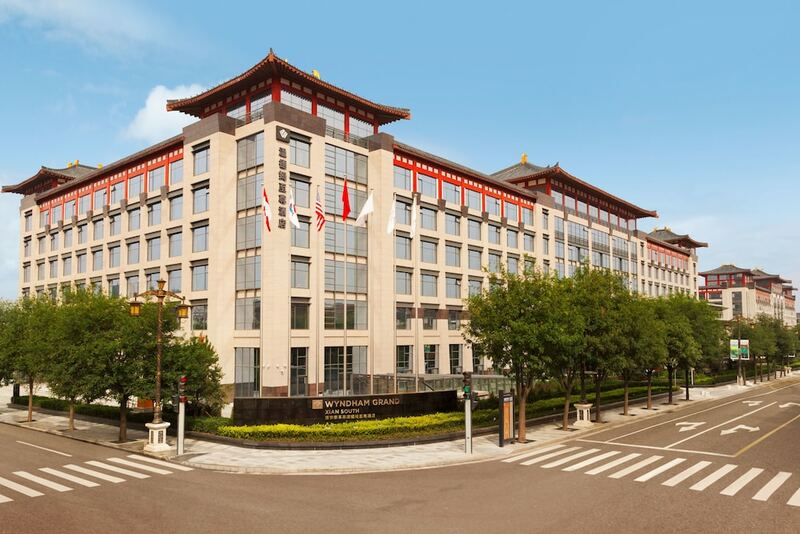 Then our list of the 10 best luxury hotels in Xian will surely meet your expectations. 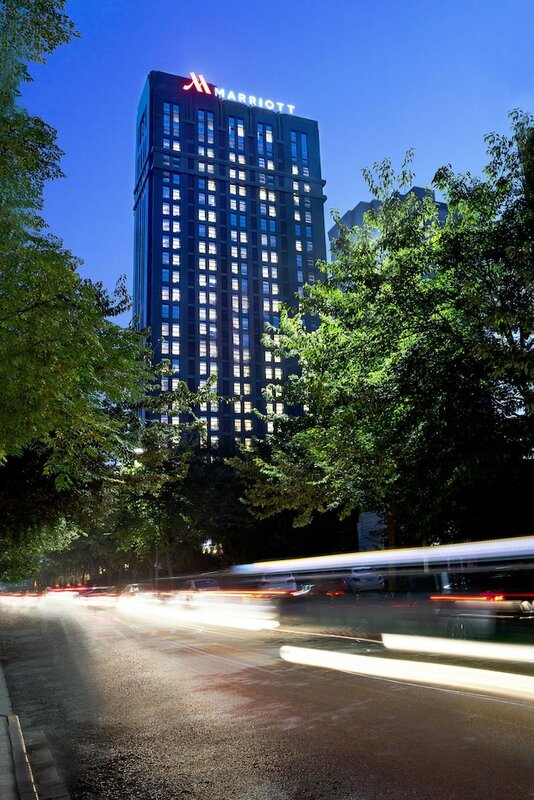 With stylish rooms and suites equipped with present-day amenities, top-of-the-range facilities, world-class services, and first-rate restaurants, the four and five-star Xian hotels on display below have everything you could dream of to spend an opulent time in one of the most visited cities in China. 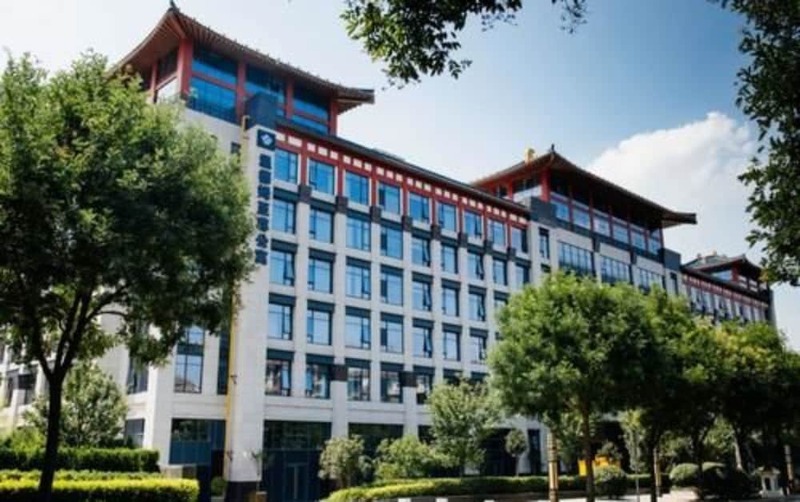 Xian is a 3,000-year-old city home to a great number of historical sites: from the Bell Tower to the Big Wild Goose Pagoda to the Ancient City Wall to the world famous Terracotta Army, the city is definitely a kick for all those passionate with human civilisations. 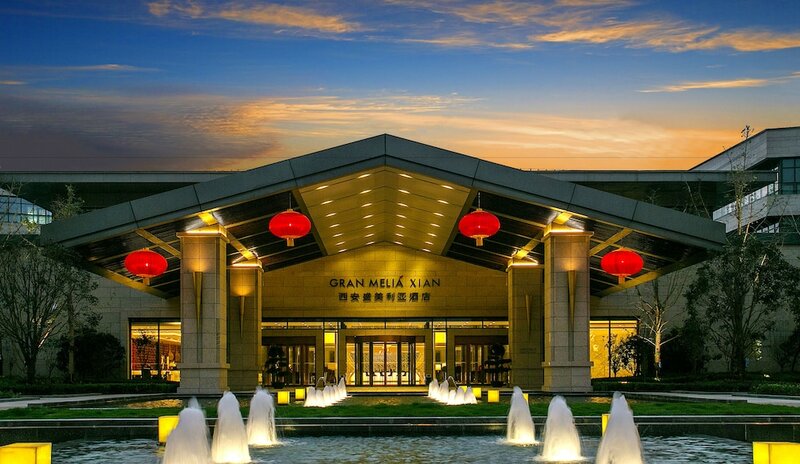 You could comfortably enjoy all these attractions while staying at one of the most popular Xian five-star hotels listed on this page.